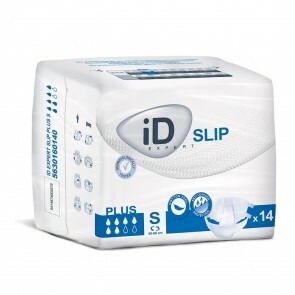 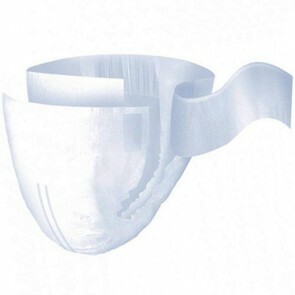 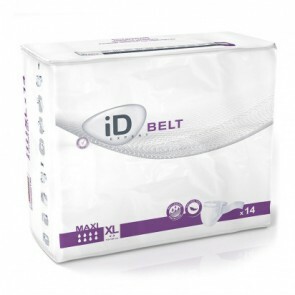 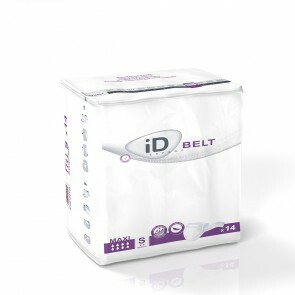 Belted briefs designed for managing moderate to heavy incontinence in active and independent people. They are also recommended for people with limited mobility or those who require assistance. 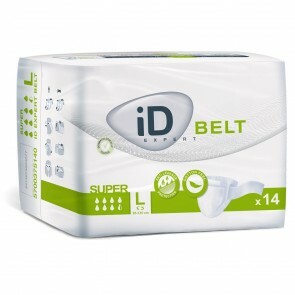 iD Expert Belt were formerly Euron Wings.